/tron-3-production-start-date-2015/Yesterday, it was widely reported that Tron 3 was moving forward, with shooting set to begin in Vancouver this fall. Now it is being confirmed that Tron: Legacy director Joseph Kosinski will also helm this follow-up. At this time, Garrett Hedlund, who played Sam Flynn, son of Jeff Bridges's Kevin Flynn, is the only actor said to be returning. While it is now confirmed that Tron 3 will start shooting sometime in October, Disney has not yet officially green lit the second sequel to the 1982 cult hit Tron. It is said that studio operators in Vancouver are competing to land the production. No booking has been confirmed. Vancouver will also host another sci-fi tentpole sequel this year, with Star Trek 3 shooting sometime this spring. It is not yet known if Jeff Bridges (Kevin Flynn), Olivia Wilde (Quorra) or Bruce Boxleitner (Alan Bradley/Tron) will reprise their roles. 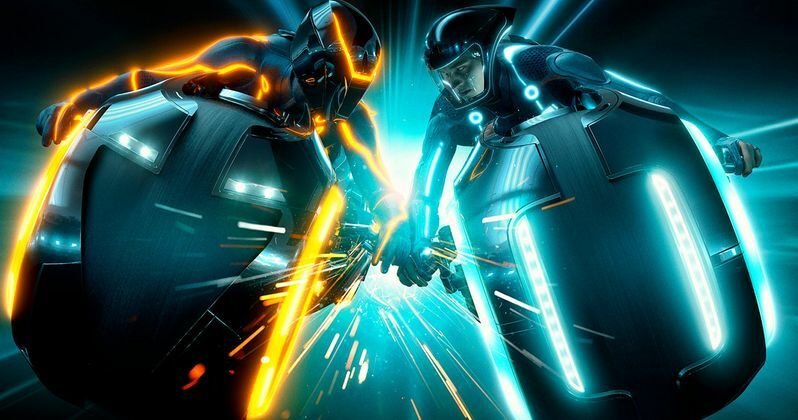 Tron: Legacy earned over $400 million worldwide from a staggering $170 million budget. No story details have been released yet, and Disney hasn't set a release date, but expect it to be sometime in 2017.